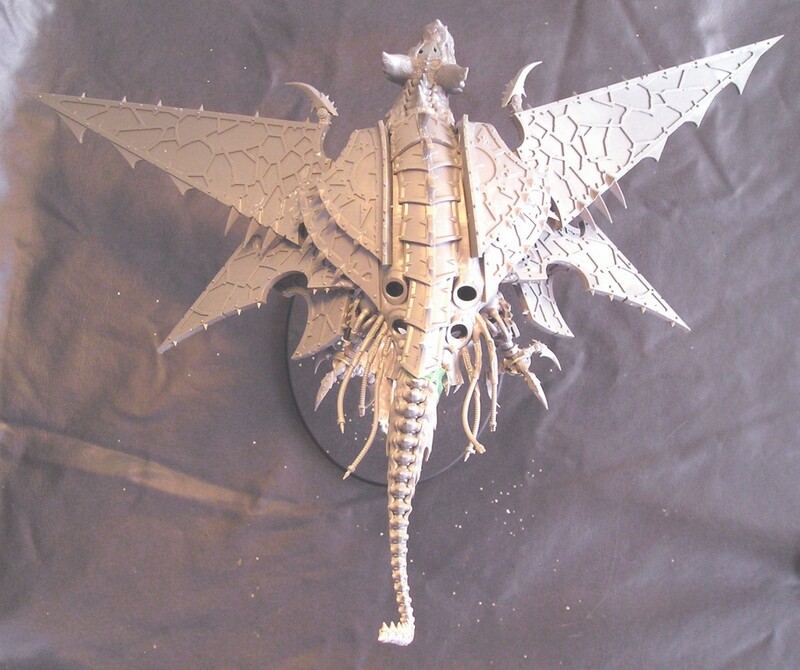 This is the conclusion to my Heldrake Conversion article. In this article we will look at assembling the improved tail section and the bat wings. 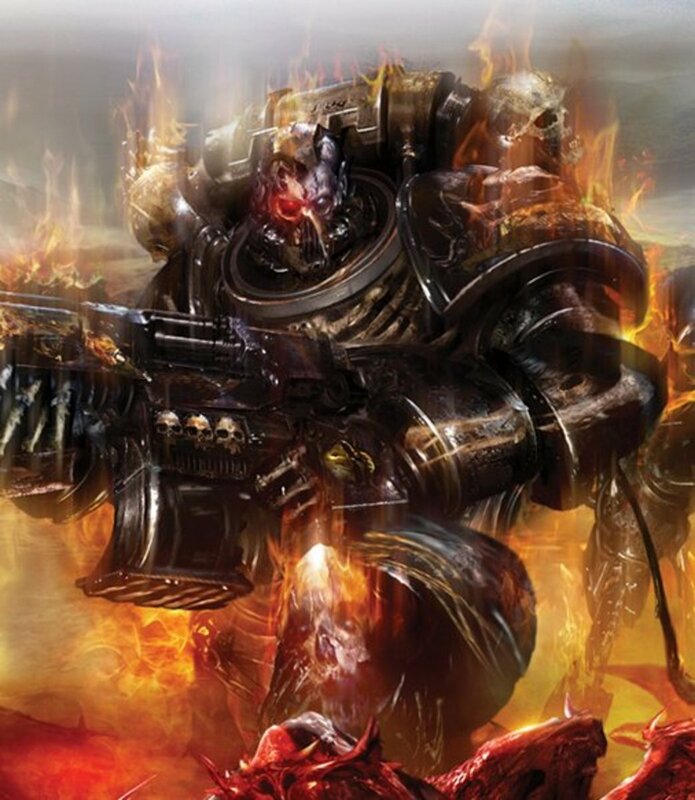 If you've found this Part 2 by accident, click here to first read Heldrake Conversion Part 1. Now it's time to add the improved tail. 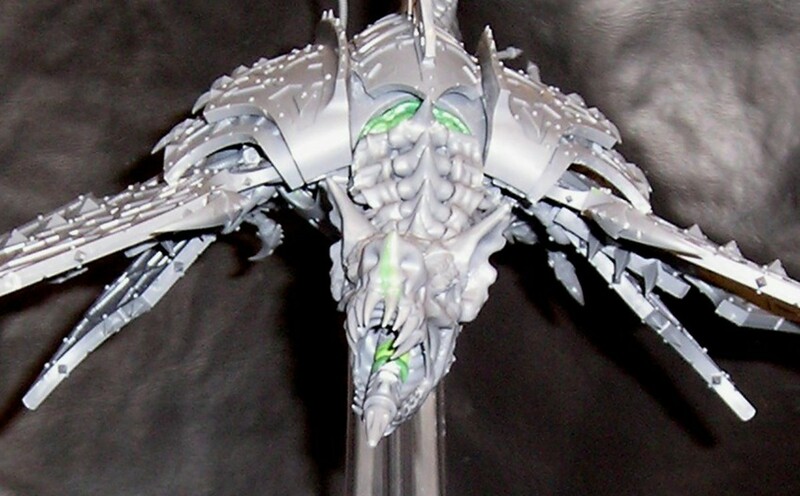 My main complaint with the original Heldrake model was that the back half was so stumpy looking. They gave the model this long-necked dragon head... and then a stumpy little tail. I get that it was supposed to be a possessed fighter jet (and fighter jets have stumpy tails), but the aesthetic didn't work for me. The picture above is the Zombie Dragon Body bit from Hoard O' Bits. This $5 bit really let me extend the length of the Heldrake and get rid of that stumpy tail. Now, you actually might like the stumpy tail with the bat head on it. Without the long dragon neck, the stumpy tail doesn't look half bad! Bat's have short tails anyway. However, I asked a few people to look at the model with the short and long tails and they mostly preferred it with the long tail. Judge for yourself. Alternately, if you kept the long dragon head, then I think the model will look great with a long tail. It's just the combination of long neck and short tail that I didn't like. 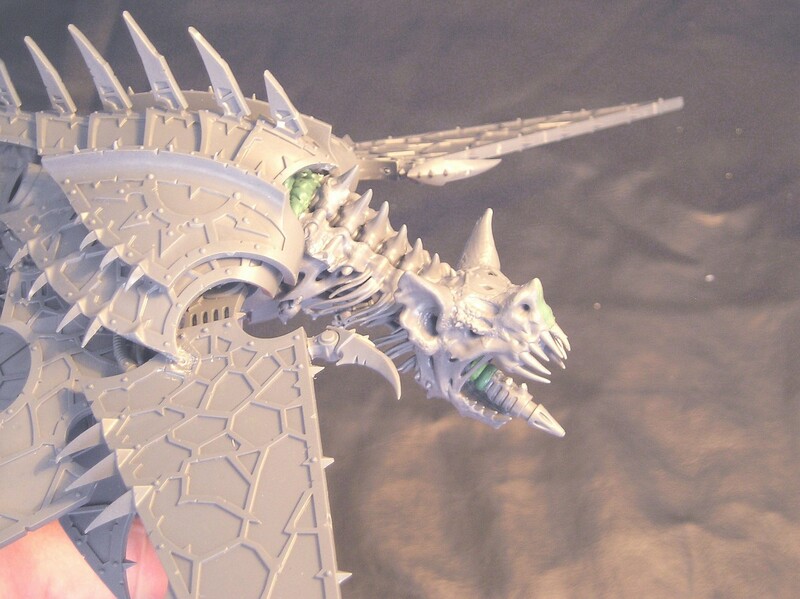 To get the Zombie Dragon Body to fit on the Heldrake, you must cut off a bunch of it. Look at my pictures as a guide. Notice I left a little "hook" at the base of the tail. 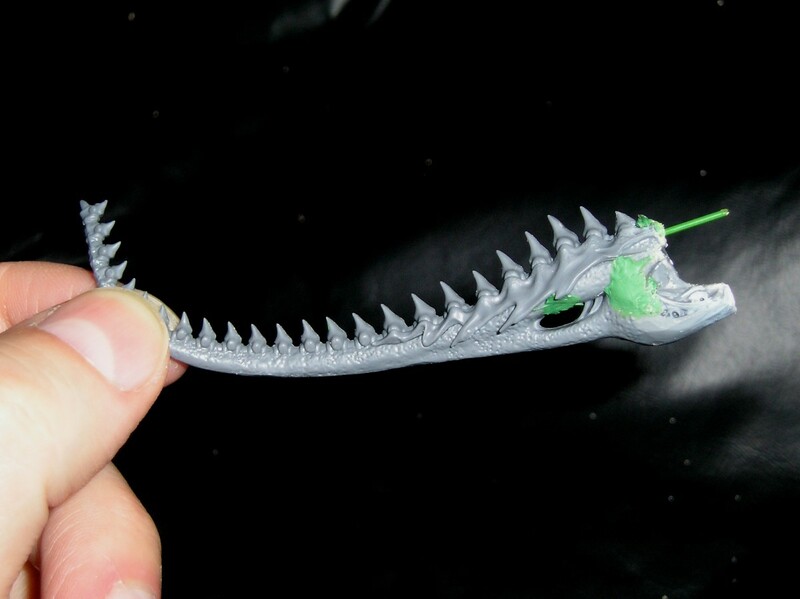 I used this hook to fit inside that large engine hole in the Heldrake model. You know, the one that looks like a giant sphincter? This little hook plugs it up nice! I also pinned this piece to make it more stable. This is optional, but I recommend it. I used green "florists wire" bought from Walmart for $1 (big pack!). 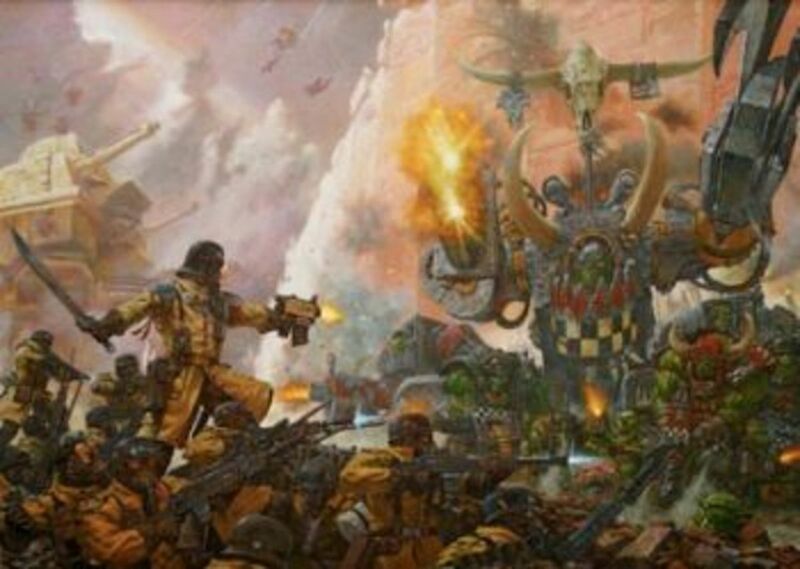 It just so happens to almost perfectly match the small drill bit from the Games Workshop drill set. 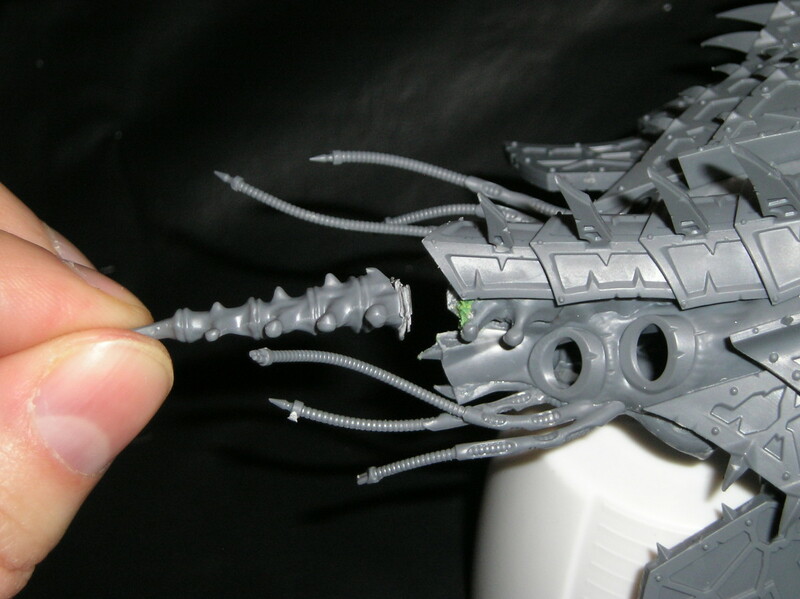 Drill a hole into the base of the Heldrake hull (where you removed the stumpy tail - see picture), glue and insert. 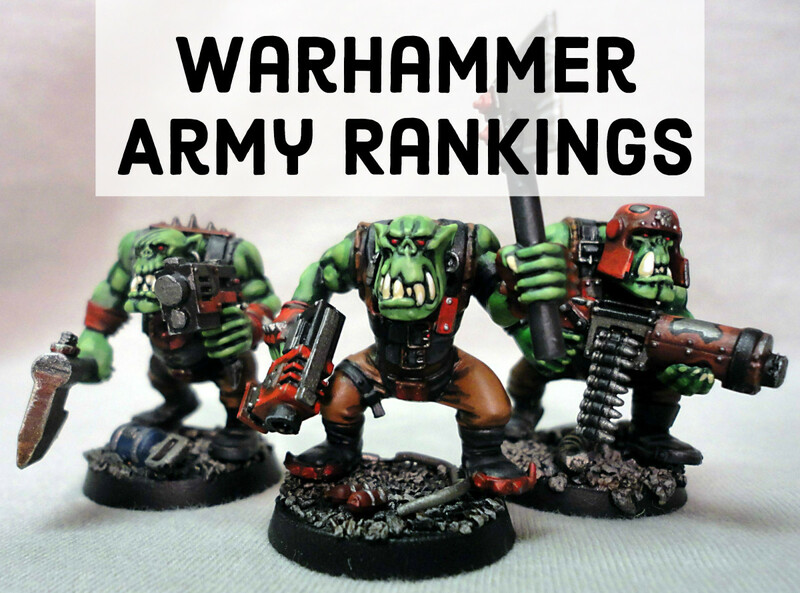 I then used green stuff to smooth out the sides and blend the two models together. Done! Forget the entire "arm assembly" from the paper instructions. Our wings will connect directly to the hull using pins. I only use the two BIG wings and the two SMALL wings. Forget the two medium wings. There's not enough space for them without over-crowding the model. Unless you have some really strong plastic glue, I highly suggest pinning these wings to the hull. Here's why: those large wings are so long that they almost act like a simple-machine lever. A little bit of force applied to the tip can translate into a lot of force at the other end. In other words, a little pressure on the tip of your wings can make them snap off from the hull. Since I've pinned the wings, they have not broken off once. Trust me and do it right the first time. A few more tips for the wings. 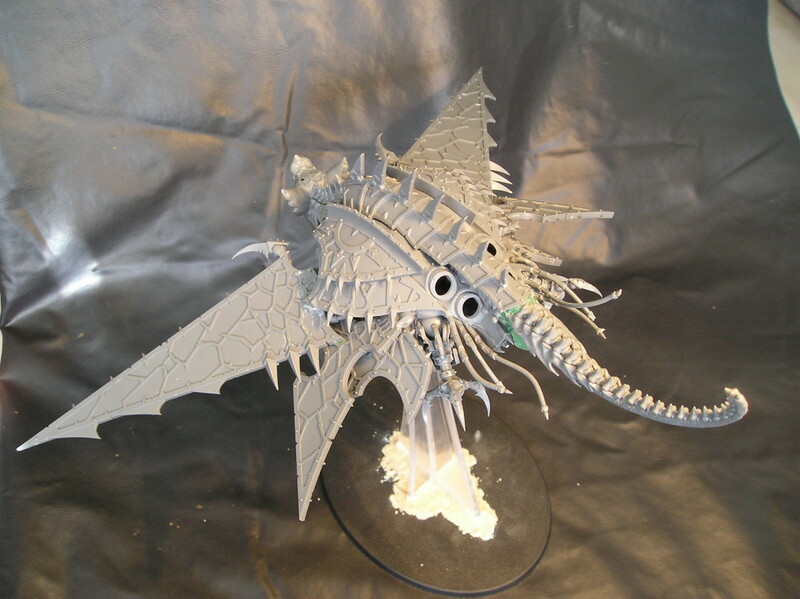 The "small" wings were inverted so that they arched towards the back of the model. This gives them a more bat-like appearance. You can almost imagine the webbing between them and the larger wings. 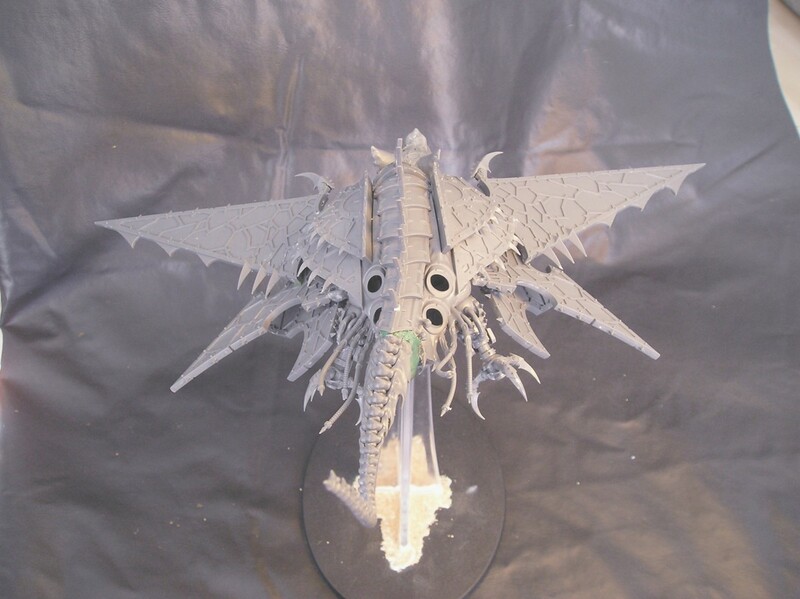 Also, you will have to play with carving off parts of the wing bases (where they are supposed to connect to the Heldrake arms). 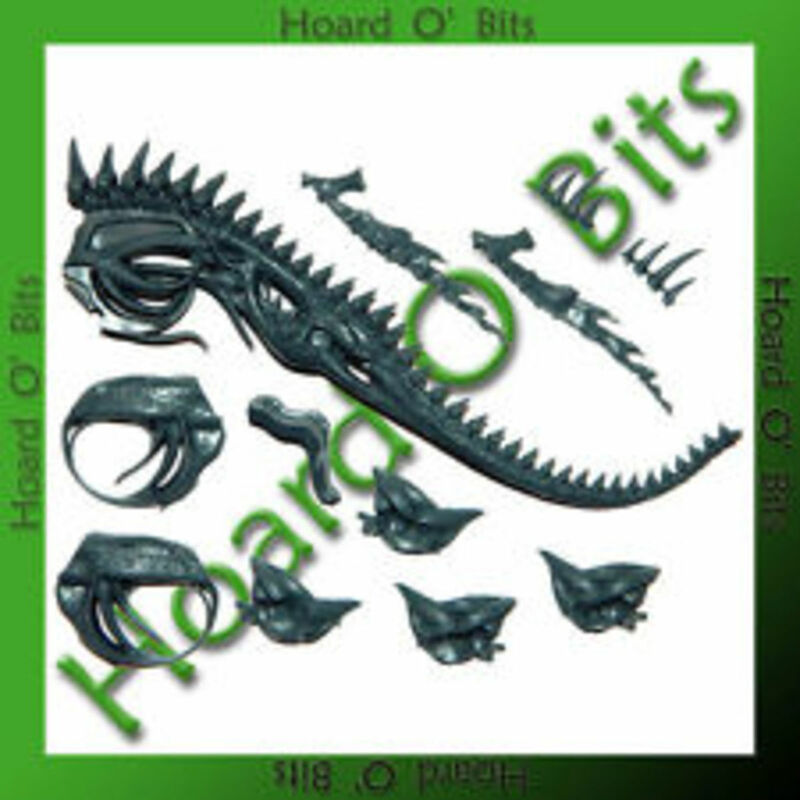 You need a flat surface to drill into for pinning, and also you might need to make them more slender to fit into the crevasses in the Heldrake hull. Instead of trying to describe how to do this with words, I will let my pictures speak for themselves. I think a visual is more useful than technical writing. If you have any particular questions, post them in the comments sections at the end of this article and I will answer them. The wing hooks on the front wings. These were clipped from the "front claws" from the Heldrake arms. 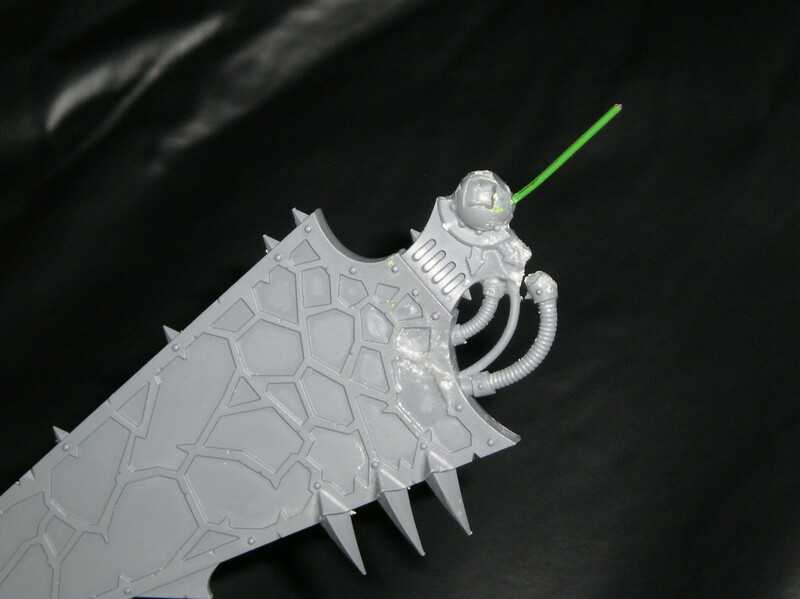 Since I'm not using the arms, I used the bigger claw to add that bat hook in the front. I think it really made the model! Also, I pinned these hooks into the front wings to give them added strength. The back legs. These were assembled as per the paper instructions. I tried to angle them downwards a little more than the Heldrake model shows because I wanted them to look like bat claws reaching down. That last step with the wings was the most tricky. I wish I could give a more detailed process, but it was more of a "feel" thing than any specific process. I believe looking at those pictures and paying attention to the angle of the wings and where the bases fit into the hull will be all you need. 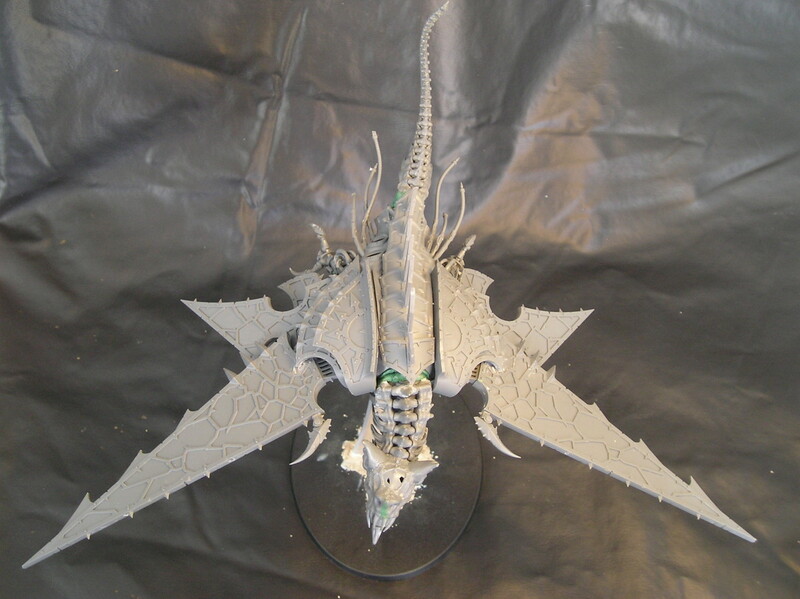 I tried to keep the wing angles at a more flat trajectory than the original Heldrake with its great downward slope. So we're done! Please leave me some feedback in the Comments section below. Thank you, sir! With the right bits, it's an easy conversion. I think the original dragon head would still look great if you added the longer tail. Happy flying! Looks great! 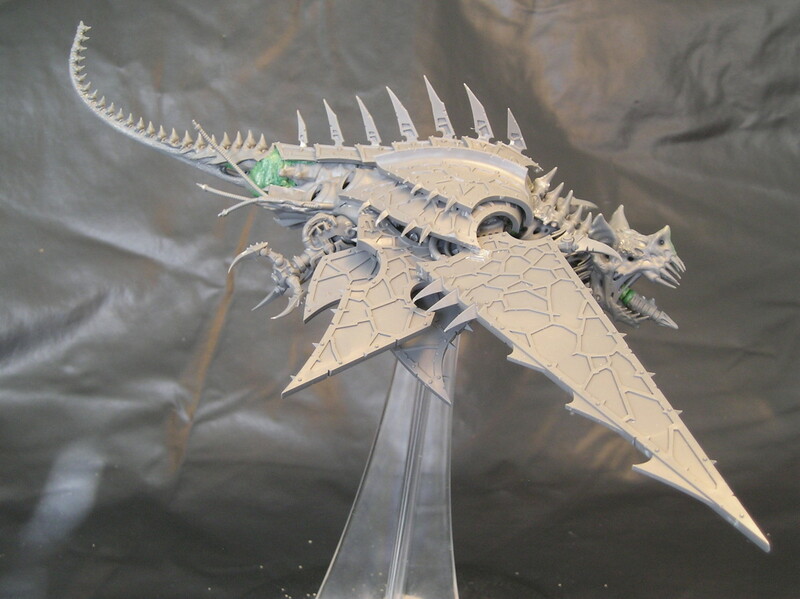 I think I'm totally to convert my heldrake into one of these soon enough. Thank you for the guide! I'm definitely going to do the tail conversion but leave the head and neck as I prefer that over the bat look. Your tail is exactly what I wanted mine to look like, just didn't know what bits would work. Great job!